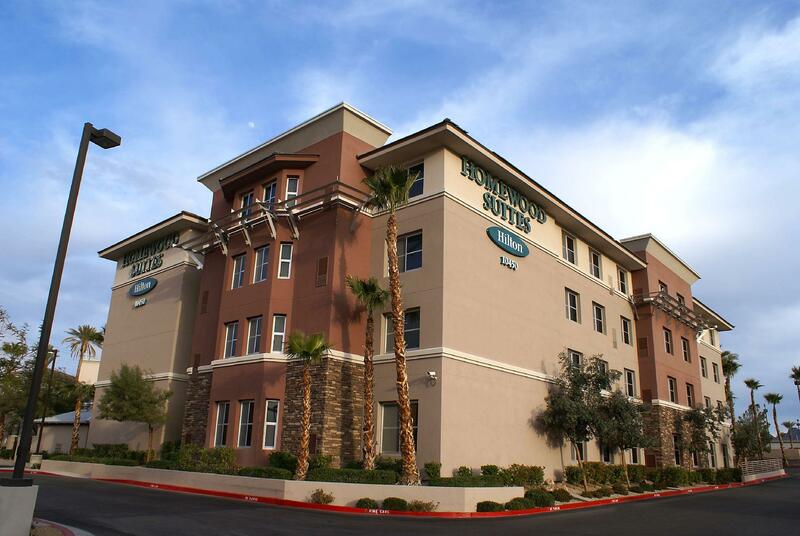 Located in Henderson, Homewood Suites By Hilton South Las Vegas Hotel is a perfect starting point from which to explore Las Vegas (NV). The hotel offers a high standard of service and amenities to suit the individual needs of all travelers. All the necessary facilities, including facilities for disabled guests, Wi-Fi in public areas, car park, meeting facilities, business center, are at hand. 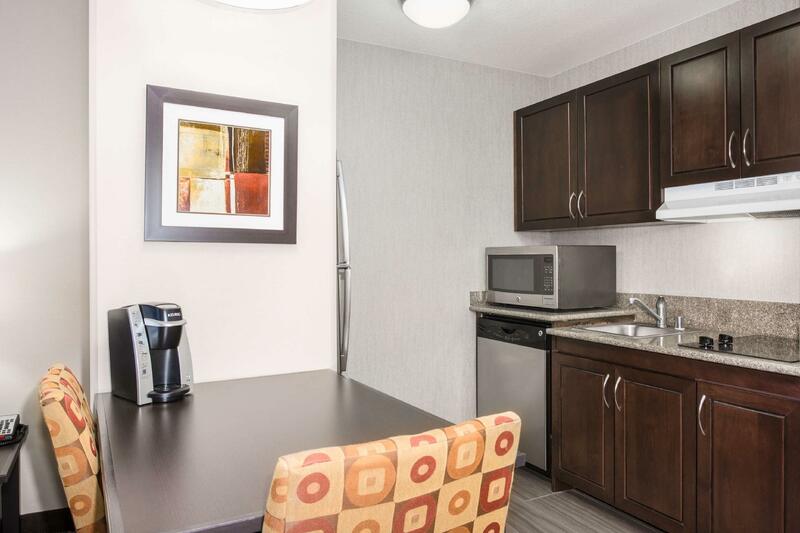 Guestrooms are designed to provide an optimal level of comfort with welcoming decor and some offering convenient amenities like whirlpool bathtub, non smoking rooms, air conditioning, heating, desk. 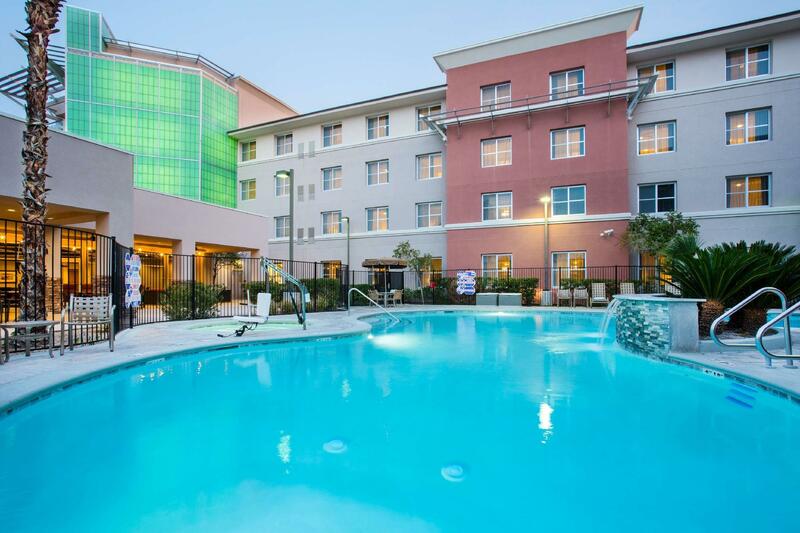 The hotel’s peaceful atmosphere extends to its recreational facilities which include fitness center, outdoor pool. 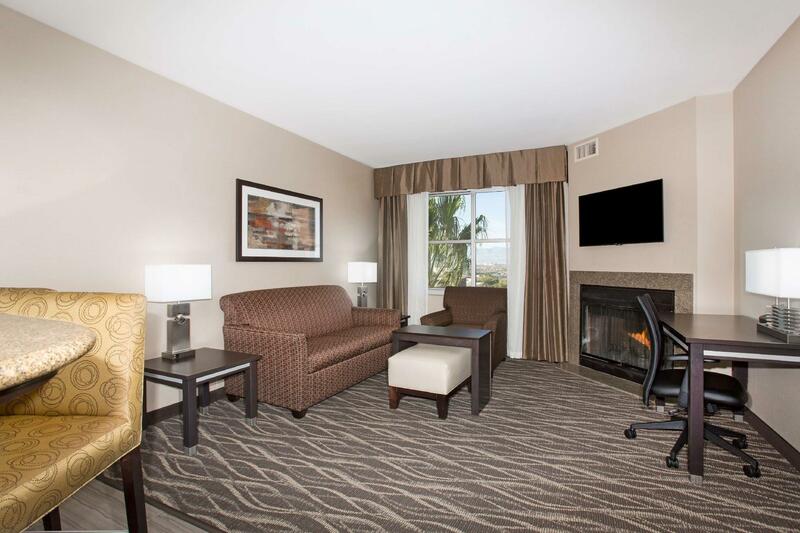 Convenience and comfort makes Homewood Suites By Hilton South Las Vegas Hotel the perfect choice for your stay in Las Vegas (NV).